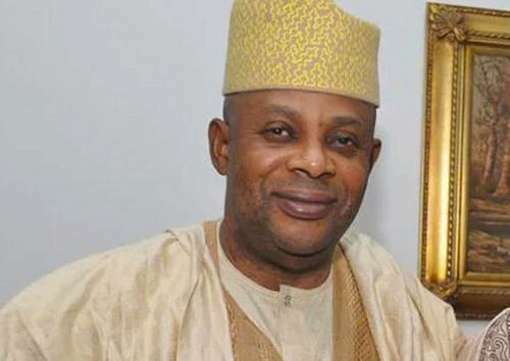 A former running mate to the late governorship candidate in the last election in Kogi State, James Faleke, has accused the state Governor, Alhaji Yahaya Bello, of breeding future problems for the state in the name of vigilantes. 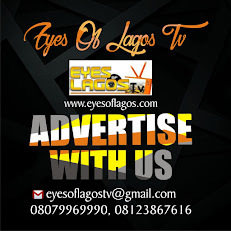 Faleke, who represents Ikeja Federal constituency at the House of Representatives, told journalists on the phone on Sunday that the governor was training hooligans in the name of fighting crimes with the use of vigilantes. 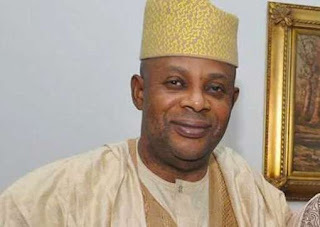 Asked for his view on the occasion of the state’s 26th anniversary, Faleke said there was nothing to celebrate in view of the poverty, intimidation, and reckless administration pervading the state. But the Director General, Media and Publicity to the Governor, Kingsley Fanwo, in his reaction, said the vigilantes would not pose any security threat since they were well trained. “The Vigilante Security Operatives are well trained and licensed to bear arms. It is in furtherance of the governor’s determination to rid the state of criminal elements which is already yielding fruits. “It is heartwarming to note that Kogi is becoming safer by the day and our toga of criminality is giving way. All security apparatus will be oiled to enable our people to have peace. Only criminals or people of criminal intentions are afraid of the security architecture in the state today.” he said. He urged Faleke to forget the past and join the state government to ensure peace in the state.